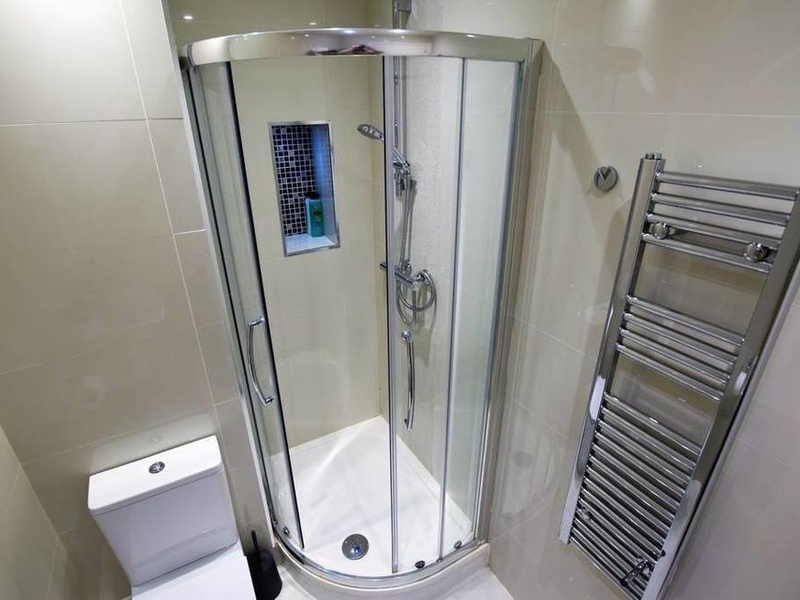 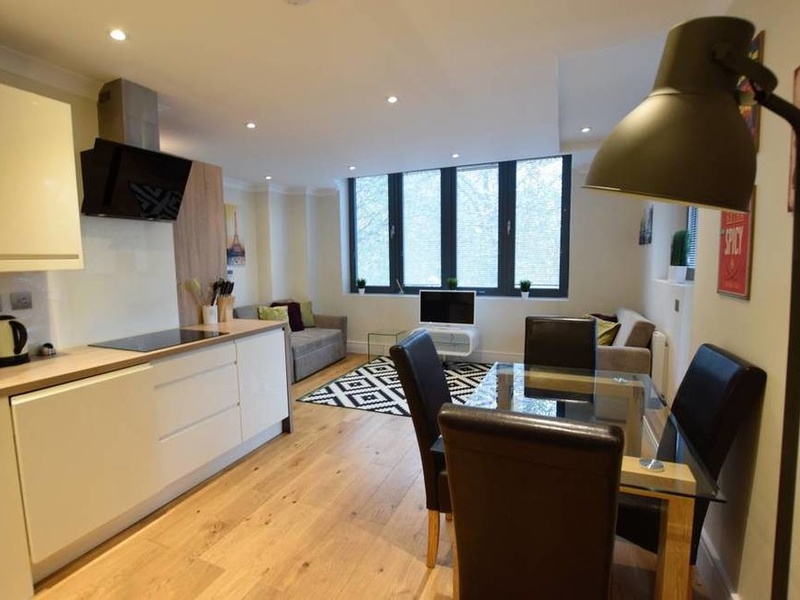 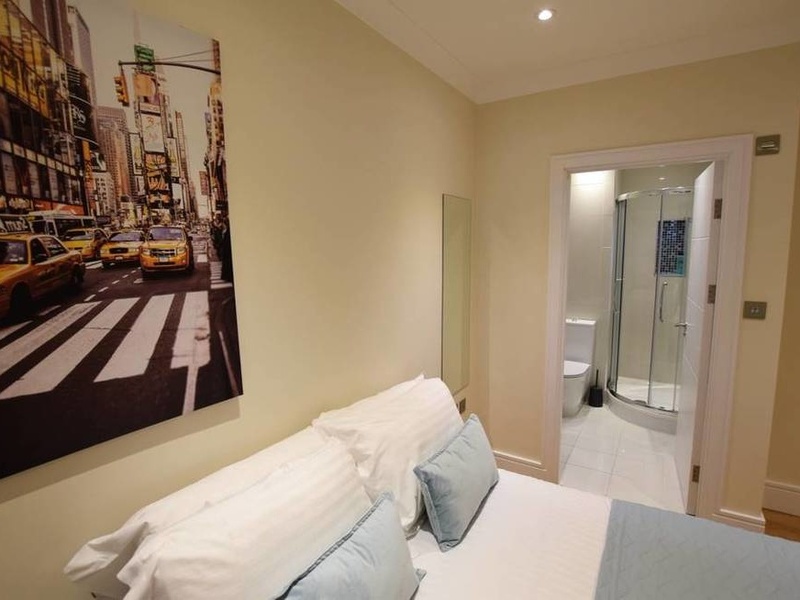 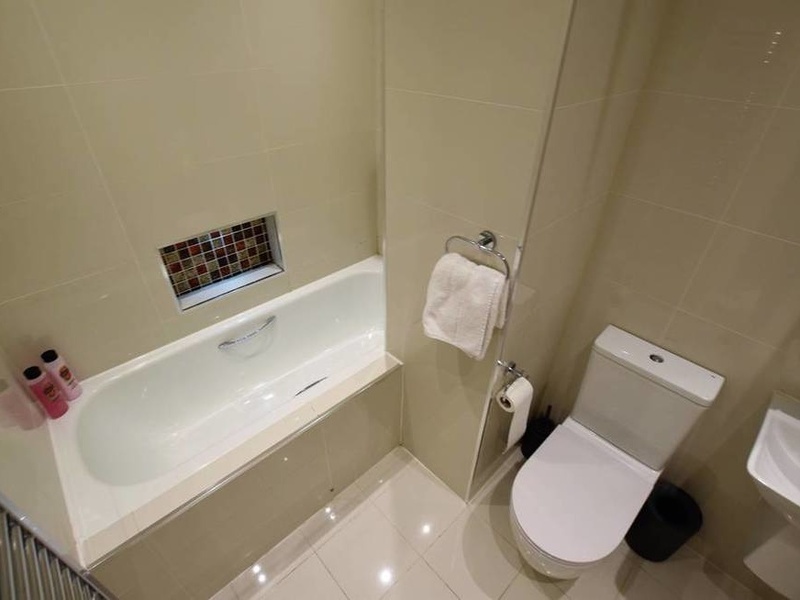 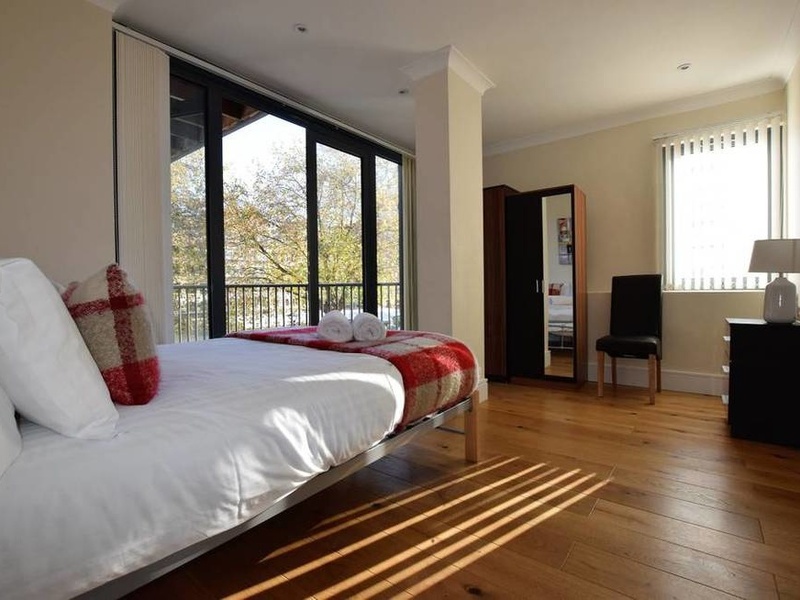 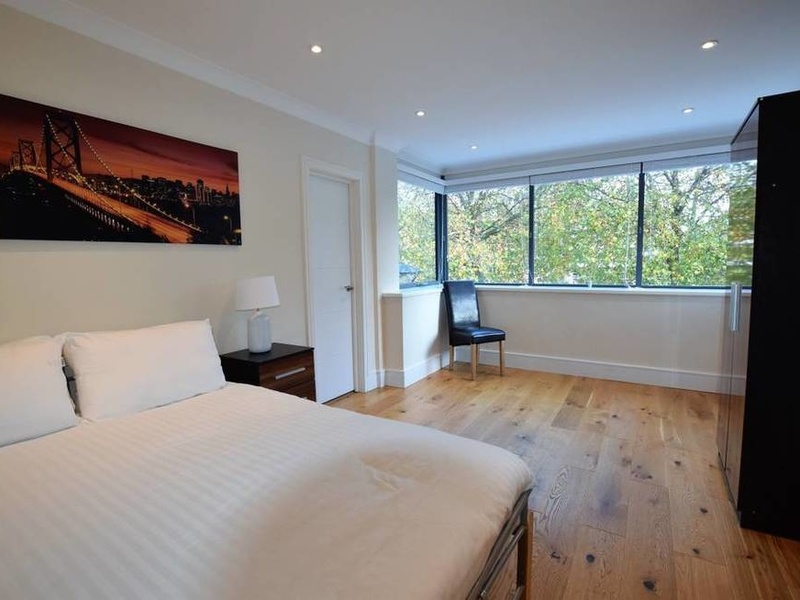 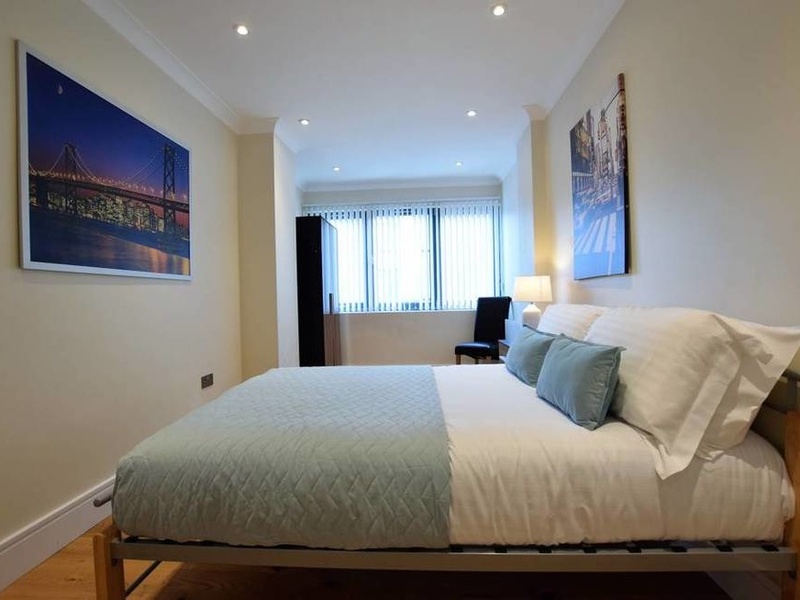 A large 3 bedroom apartment located in central Bristol. 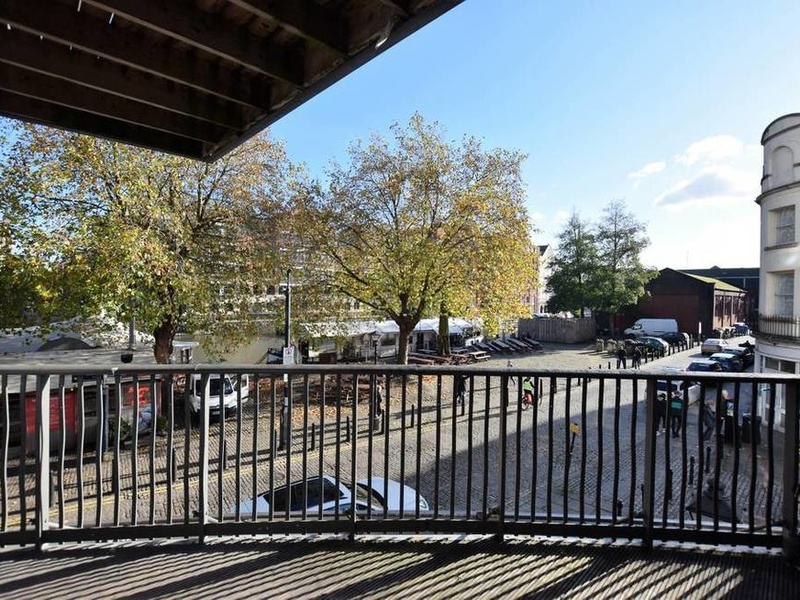 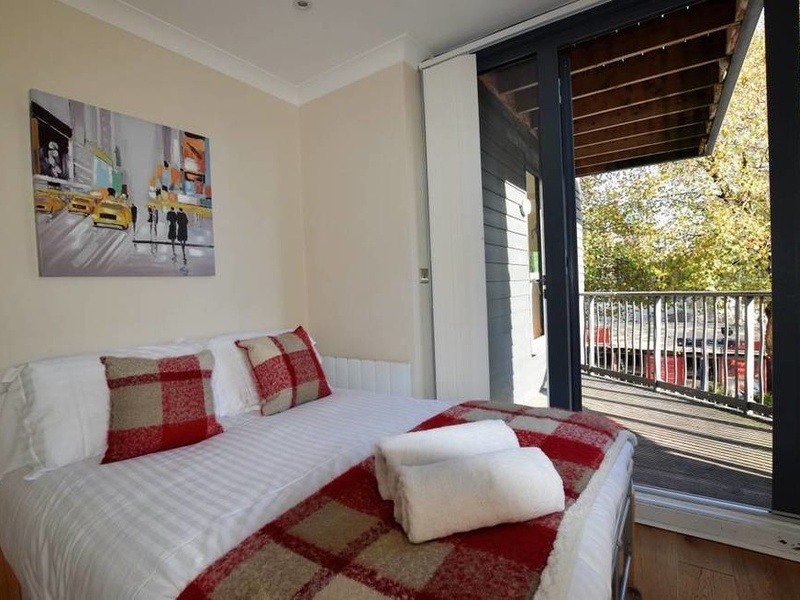 We are pleased to offer this well presented 3-bedroom apartment located on the cobbled streets of Welsh Back adjacent to the river, nestled amongst cool bars and independent restaurants. 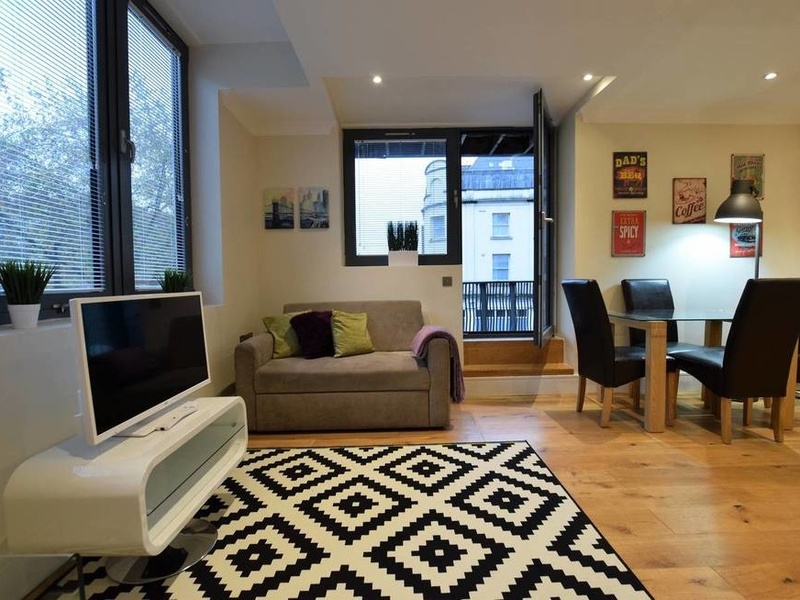 I'm interested in 3 bedroom apartment Welsh Back, Bristol.